Thermal Flow Switches Johor Bahru (JB), Johor, Malaysia. 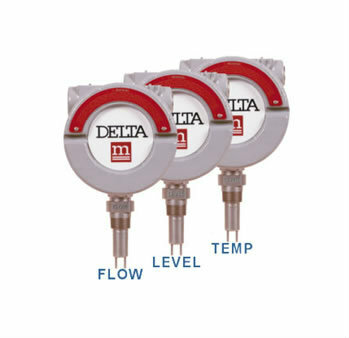 Flow Measurement Flow Switches Suppliers, Supplies, Supplier, Supply | Proses Instrumen Sdn. Bhd. Wetted Materials : 316 SS, Polysulfone, and FKM. Setpoint Range : 0.5 to 10ft/s (0.15 to 3.0 m/s). Repeatability : 0.07 ft/s + 3% of setpoint. Typical Deadband : 0.1ft/s + 15% of setpoint.